End of Year Sale, Everything 20% off! What makes a sale even better? A free gift card! Enter my rafflecopter for your chance to win a $10 TpT gift card! If you've purchased from my store before be sure to rate the product purchased, you earn credits for free products every time you rate free or purchased products! 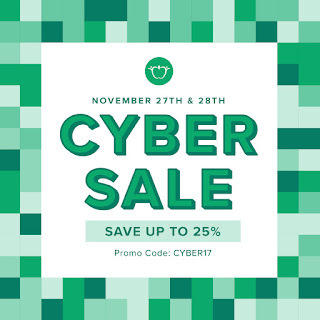 Save with TpT's 2-Day Cyber Sale! Sale starts November 27, 12:01 am ET and ends November 28, 11:59 pm ET. Sitewide sales are a terrific time to stock up on TpT resources that you’ve had on your wish list or that you’ve yet to discover. Everything in my store is 20% off! TpT offers a 5% discount off the resource presale price. To receive this discount, enter the sale promo code CYBER17 at Checkout. Is it only October? I am SOOOO tired this year already. 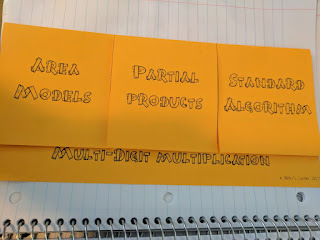 I am still working to get math centers off the ground and came up with some new ideas this weekend. I'll post next week if it works out. 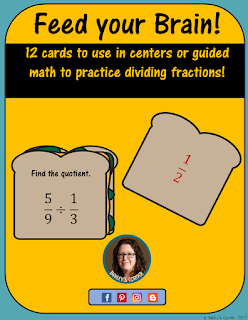 :) In the meantime, I just posted another Feed Your Brain set for Dividing Fractions practice. You can download for free for the next 24 hours if you follow my teacher's notebook shop. Both my teacher's notebook and my teacherspayteachers store are on sale for 20% off for the rest of the month. Now's the time to stock up! Last year I typically stayed at school until around 7, even though school ended at 4:00. My daughter attended 6-8th grade at my middle school and it was a little too easy to work late each day as I tried to learn a new curriculum (social studies for the first time last year, and 3 different math classes, yikes!) This year I'll be teaching the same subjects so it should be easier. I am a bit of perfectionist, the problem is I try to take on too much and then I find myself overly stressed, tired or less than "perfect" because I run out of time. $10 TpT Giveaway and 20% Off Sale! Enter to win $10 TpT gift card! New and Updated Products and Freebies! Hello fellow teachers! I have been working hard this summer to upload and update my products as well as create some new ones. I am planning to really focus this school year on using math centers and guided math. 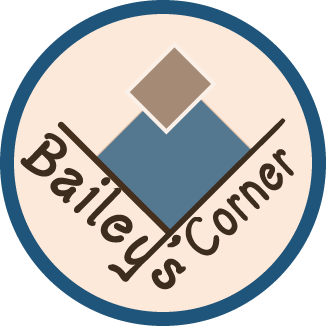 Enjoy this math center I created to practice finding GCF of two numbers. I will be posting many others to practice additional skills aligned with my units. I have also been working to update my complete 6th grade interactive notebook bundle. Individual unit bundles are also becoming available as I get organized. :) Thanks for following my store, please remember to rate my store for any products downloaded and I hope you have a wonderful school year! 6th Grade Statistics Unlock the Box, Free! I'm trying something new! I am determined to make guided math and math centers work in my classroom this year. I have been working hard to find resources and to make my own. Here is a fresh one! My students absolutely love breakout activities!! I purchased a few from here and there and used some ideas I found online but none quite worked for my classroom. 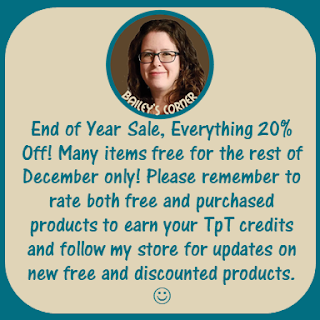 I am working hard to update my TpT store and my Teacher's Notebook Shop. Most of what I earn in my digital stores is used to fund things that my students need so your support is much appreciated! :) My Bar Graph and Histogram Foldable is free on Teacher's Notebook today until 3 PM. Please follow my shop and rate my product if you care to download it! You earn money back when you rate products toward future purchases. Thank you!